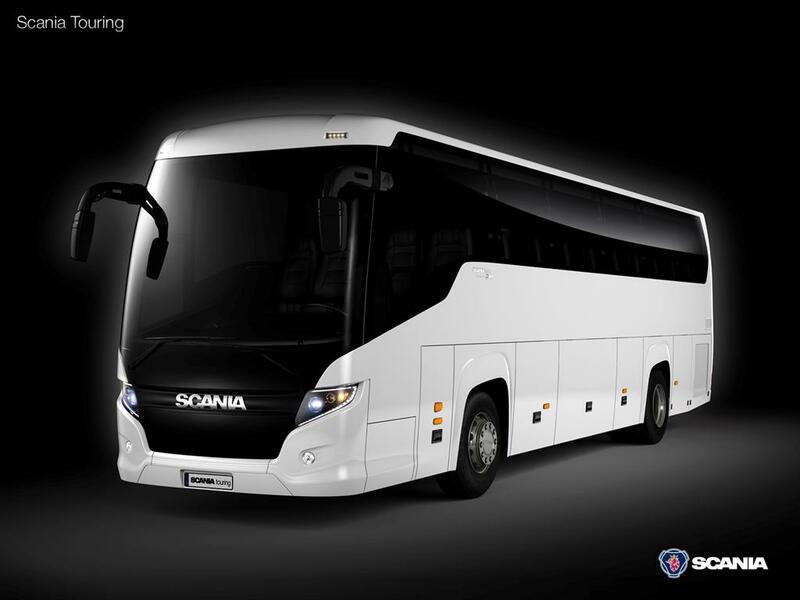 Scanlink (Pvt.) Ltd are the sole distributors of Scania products in Zimbabwe. 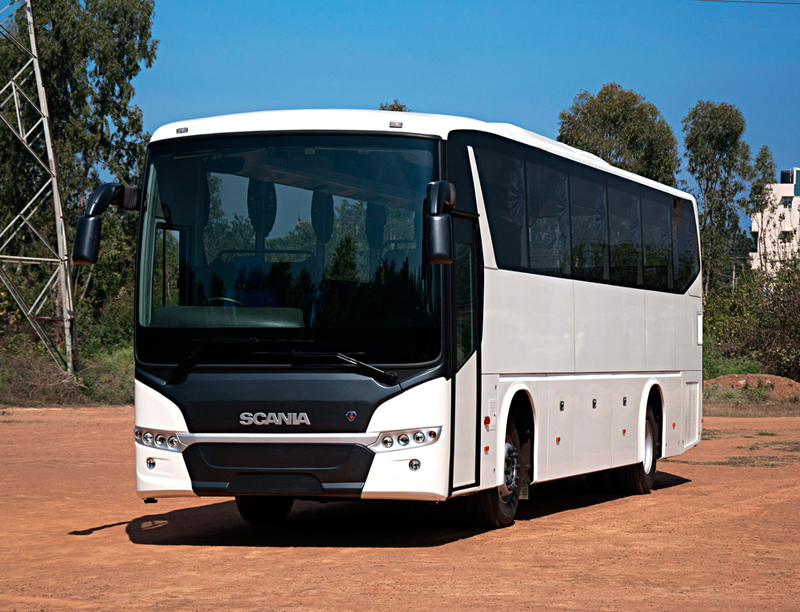 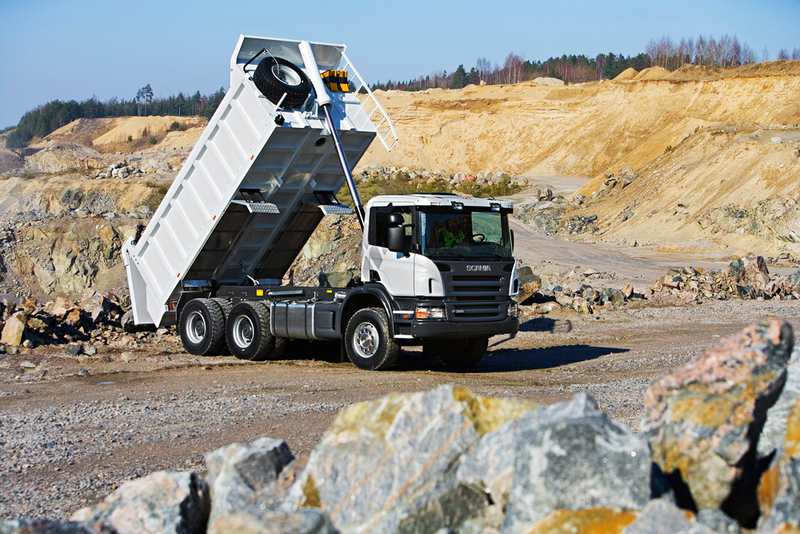 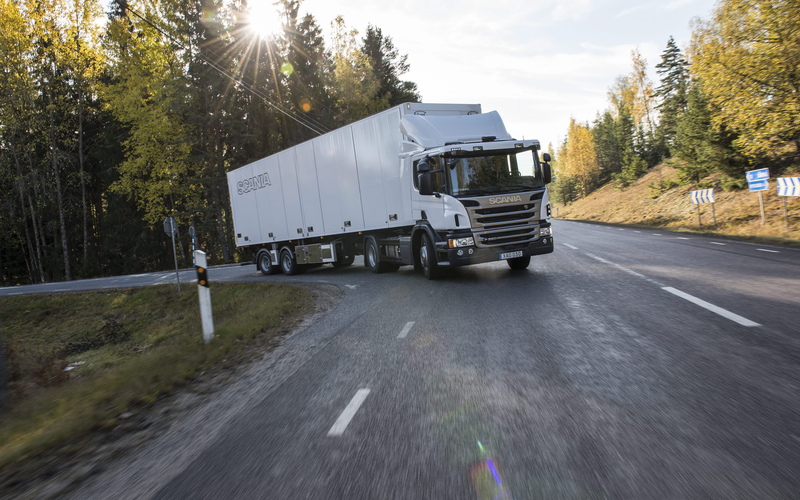 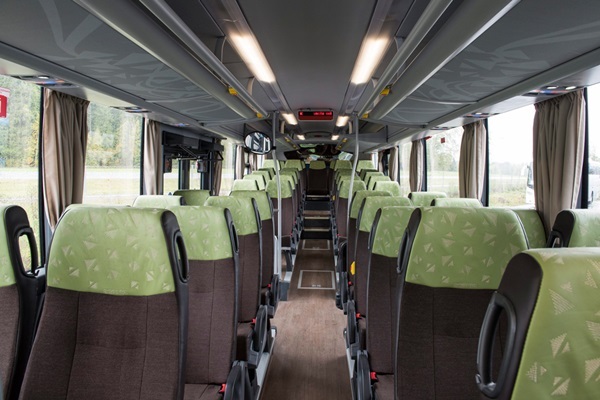 The company offers vehicle sales and after sales support for Scania vehicles in the country. 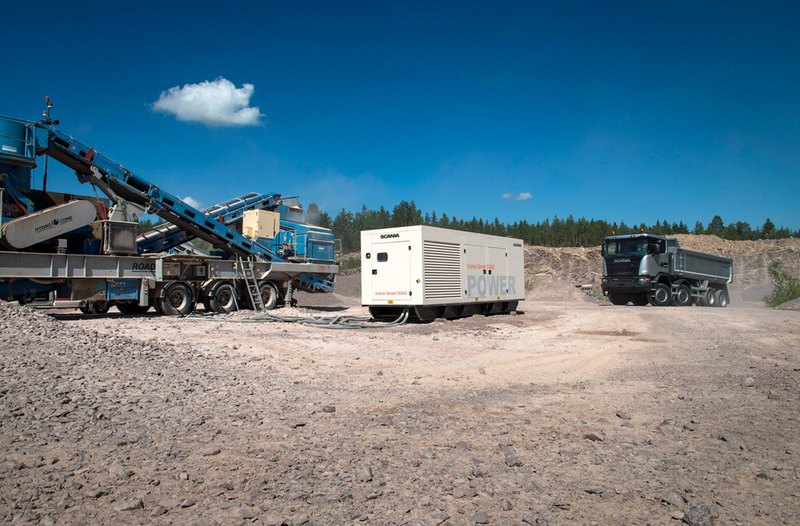 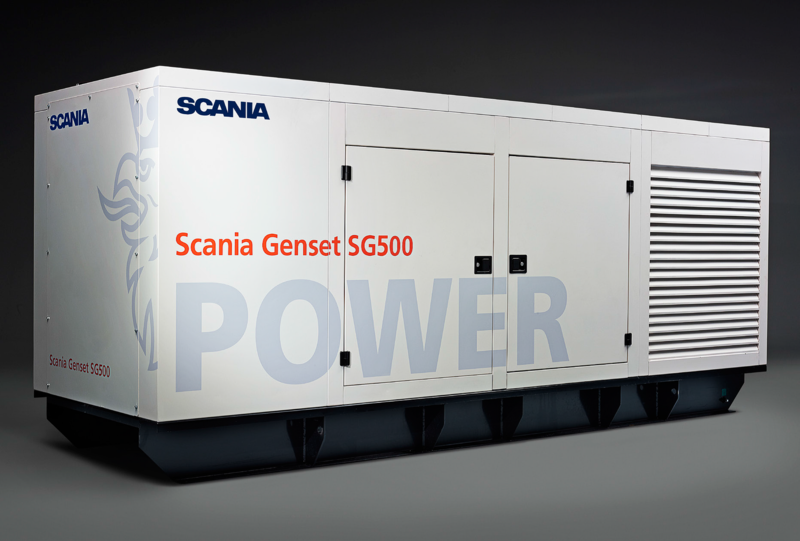 Scania also offer a wide range of generators. A wholly Zimbabwean-owned company, Scanlink (Pvt) Ltd has been the country's sole authorised Scania representative since 2004. 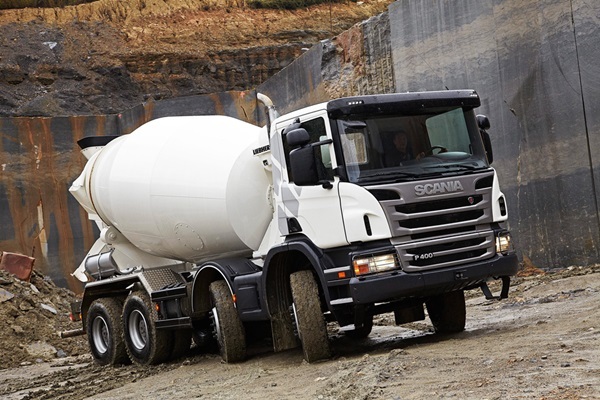 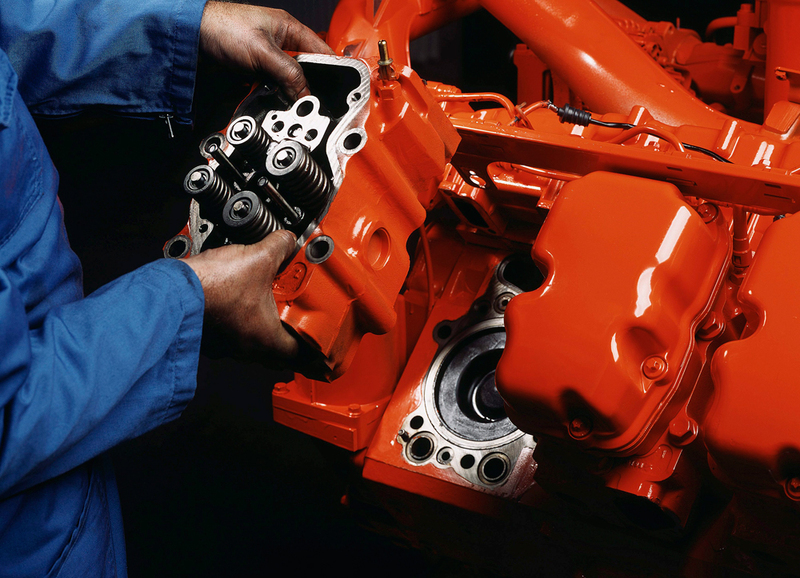 We are proud to supply a full range of "Africa-ready" Scania products - from new and used trucks and buses to generators and a comprehensive range of genuine spares - all backed up by fully Scania trained and equipped workshop and service departments.